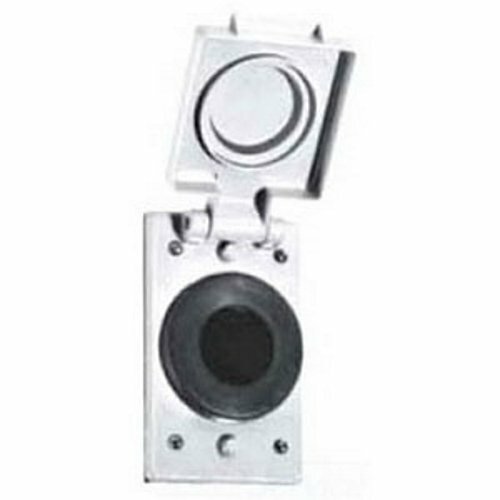 Weatherproof Cover with Receptacle, Mounting Box FS Single Gang and Tandem Cast Hub Device, For Use With 1.37". dia. Device, Mounting Orientation Vertical, Lid Style Self Closing, Number of Gangs 1, Material Die cast Copper free Aluminum, Color Gray. If you have any questions about this product by Appleton, contact us by completing and submitting the form below. If you are looking for a specif part number, please include it with your message.